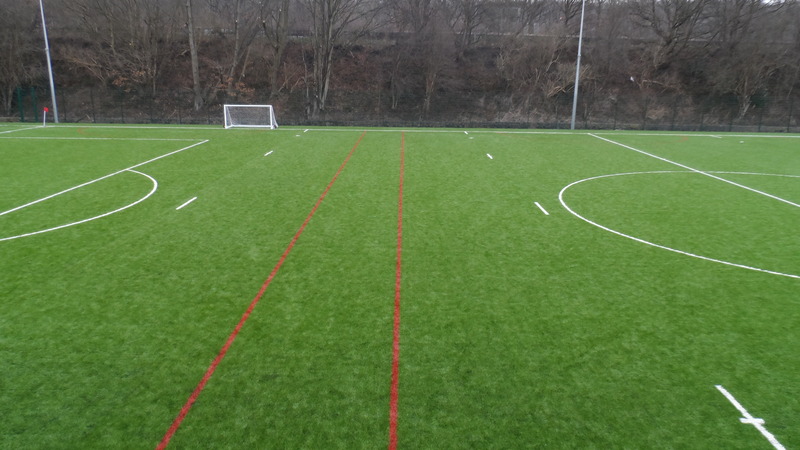 3G sports pitch surfacing (also known as 3G artificial grass) is primarily for football and rugby which utilise longer fibres in a reduced density and filled with a mix of sand infill and rubber infill granules to provide shock absorption and improve safety and playing characteristics. 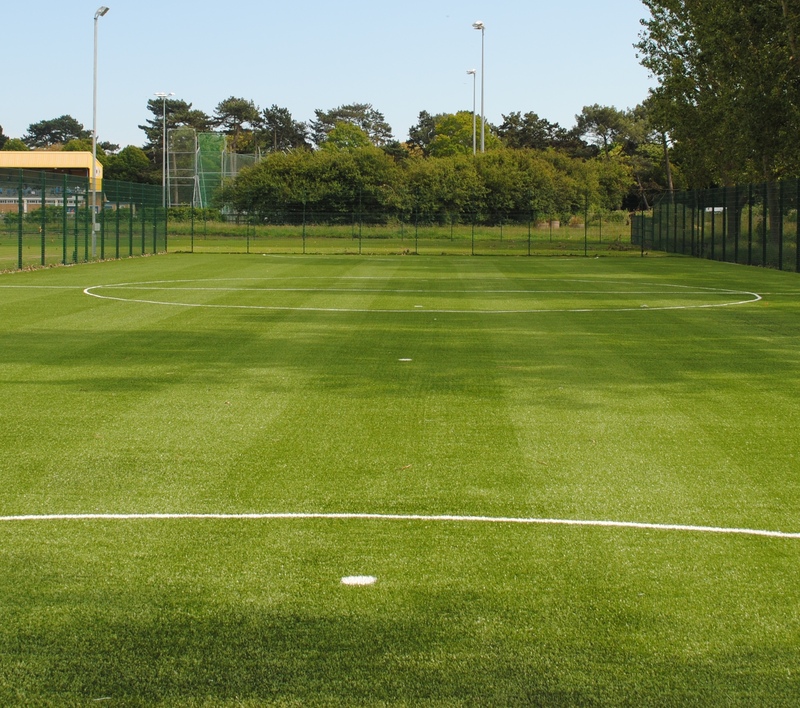 The 3G sports pitch surfacing generally comes in a 40mm depth, 50mm pile height synthetic grass or 60mm longer pile 3G artificial turf depending on the sub base and sports required. 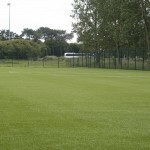 We have a range of purpose designed 3G artificial grass surfaces for specific sport types all to suit certain budgets, accreditations and playing characteristics. There is a wide range of 3G artificial grass surfacing on the market and this which has significantly improved from the early days of artificial turf. 3rd Generation synthetic surfacing has now been accredited with FIFA certification and played to professional standards offering improved playing characteristics in all weather conditions. 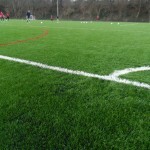 There are many different types of 3G artificial grass available on the market. The fibres vary from monofilament fibres to fibrillated fibres and the yarns can be either polyethylene or polypropylene. The quality of the backing system is also an essential part in the design process as this is important when attempting to meet certain 3rd generation synthetic surfacing accreditations. 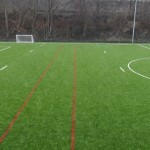 3rd Generation artificial grass can be installed to FA, FIFA 1*, FIFA 2* or IATS for football pitch accreditations and then IRB, RFL or RFU for rugby league and rugby union sports synthetic surfacing accreditations set by Sport England. 3G football pitches are now being installed to many old existing synthetic turf sports courts and the renovation of these old synthetic pitches are creating much needed revenue for the sports facilities. The existing artificial turf all weather pitch is uplifted, removed and disposed allowing it to be resurfaced and upgraded to a new 3rd generation sports pitch. The refurbishment of the all weather pitches need to be environmentally friendly and the removal and disposal of the artificial grass sports surfacing is needed to be recycled where ever possible to prevent landfill. The resurfacing of the old existing sports fields is a great way to receive extra revenue from renting the all-weather sports court to the public. 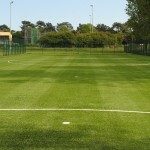 3G sports pitch surfacing artificial grass is filled with silica sand and a specialised rubber crumb infill. The rubber infill grass is what makes the difference from a 2G to a 3G surface and helps with the playing performance of the ball bounce whilst also absorbing a player’s impact and speed of the game. 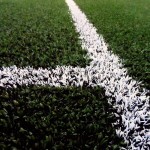 The 3rd generation sports grass is used all over the UK in many MUGA areas, sports courts, 5-a-side sports pitches, leisure centres and now is being introduced back into the football league. 3G synthetic turf surfaces have progressed from the days of the synthetic turf plastic pitch where players complained about the surface, and now plays exactly like a natural sports grass surface. The 3G football pitches are installed for all 5 a side leagues, 7 a side football pitches across the UK as a professional football surface. 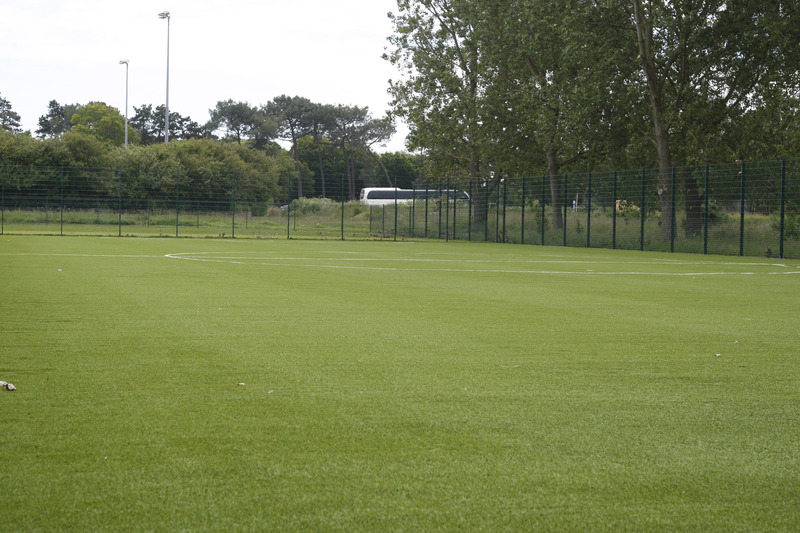 A full sized 3G all-weather facility provides good water drainage which ensures that competitive matches will not be called off due to poor weather conditions and water logged pitch. Many old existing sand filled synthetic sports pitches are now being renovated with FIFA accredited 3G artificial sports grass and the old synthetic turf is being uplifted, removed, disposed and recycled. The upgrade of a full size football pitch takes approximately 3 weeks to carry out and the replacement and resurfacing of the all weather surface then creates new revenue for the sports facility as the 3G synthetic turf surfaces can be rented out in evenings and at weekends. 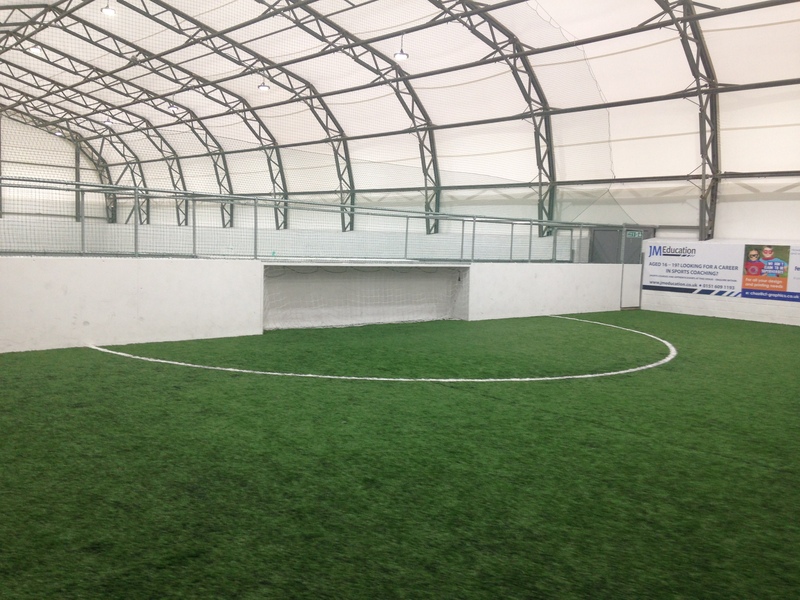 If you require any more details with regards to an 3G sports pitch surfacing please fill out your details via the contact form where we can offer you prices and costs to carry out the works as well as friendly professional advice. 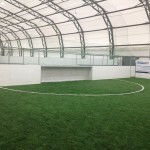 We many years of experience in the sports facility construction industry so we would be happy to give you any assistance in regards to designs and specifications of 3G synthetic grass pitches.